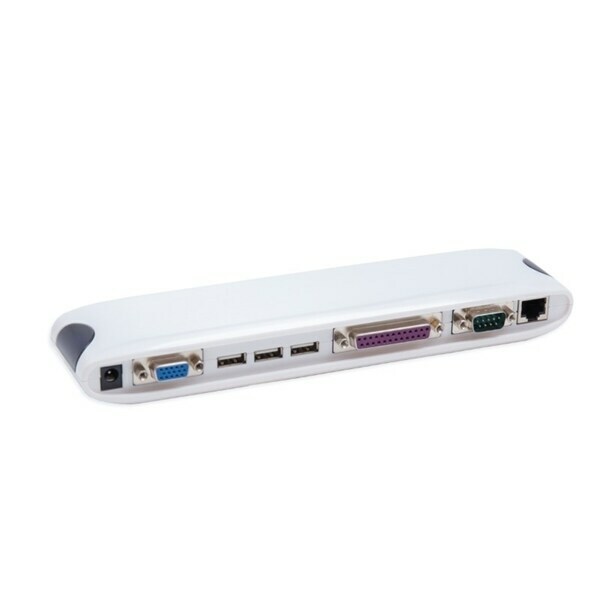 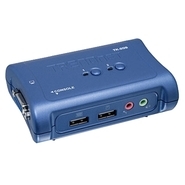 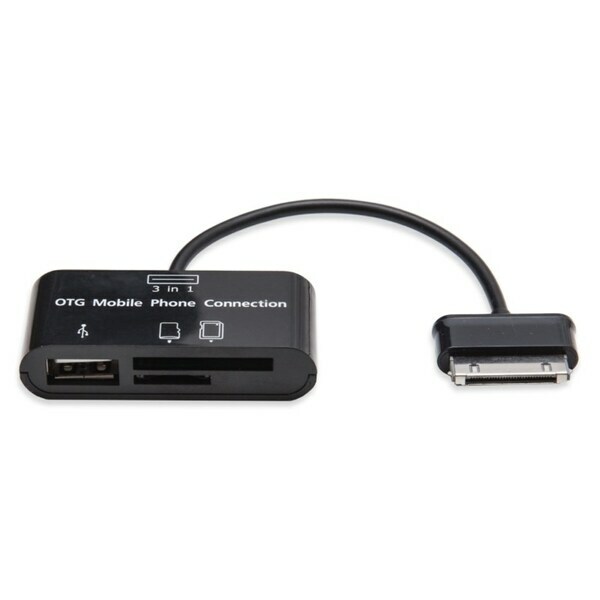 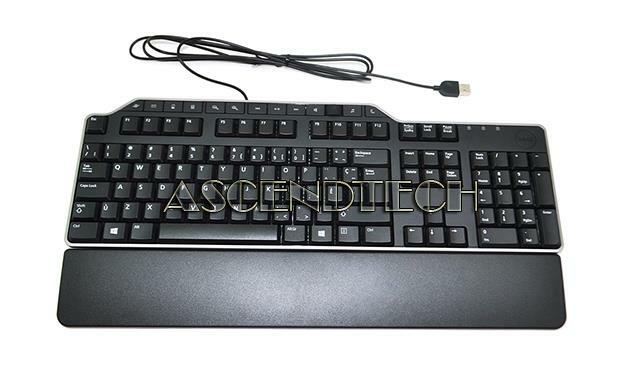 Dell - Y-U0003-DEL5 Dell Y-U0003-DEL5 Latin/Spanish Multimedia Wired USB Desktop Keyboard U474D 0U474D CN-0U474D. 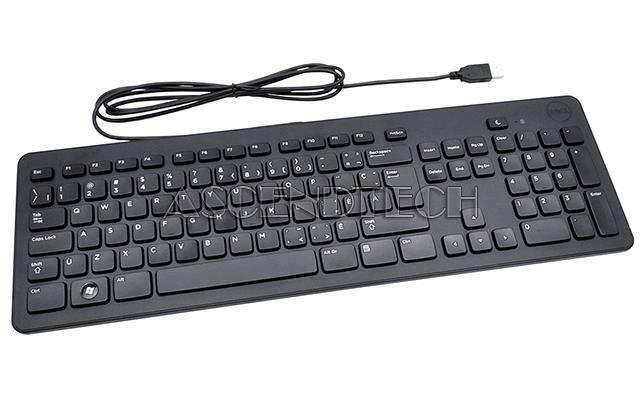 Dell - Y-U0003-DEL5 Dell Y-U0003-DEL5 Latin/Spanish Multimedia Wired USB Desktop Keyboard w/ Palmrest U474D 0U474D CN-0U474D. Dell - KB216P Dell KB216P Black Spanish USB Wired Slim Desktop Multimedia Keyboard 8NYJV 08NYJV CN-08NYJV. 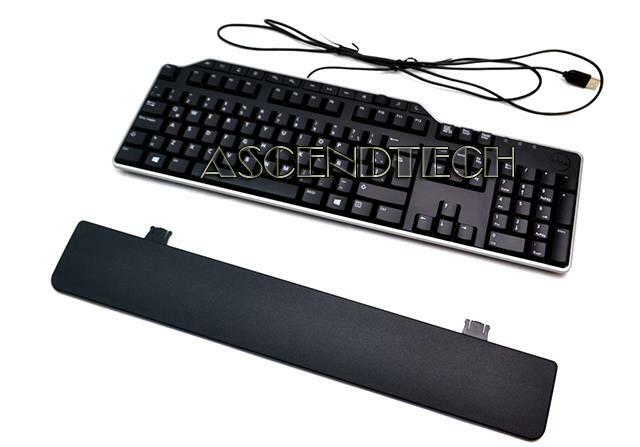 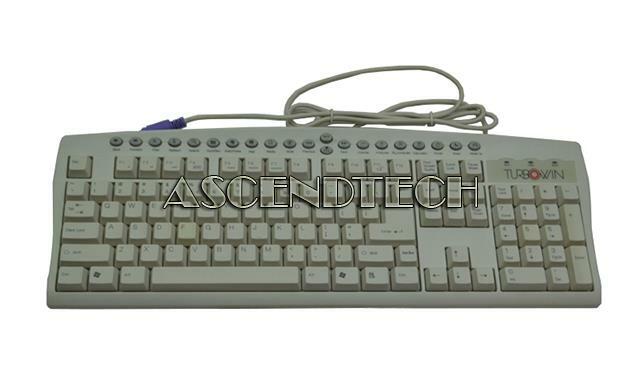 AscendTech - KM-2501 Adesso KM-2501 US English White 105-Keys 21-Function Buttons PS/2 Wired Turbo-Win Multimedia Desktop Keyboard KM-2501PUSA. 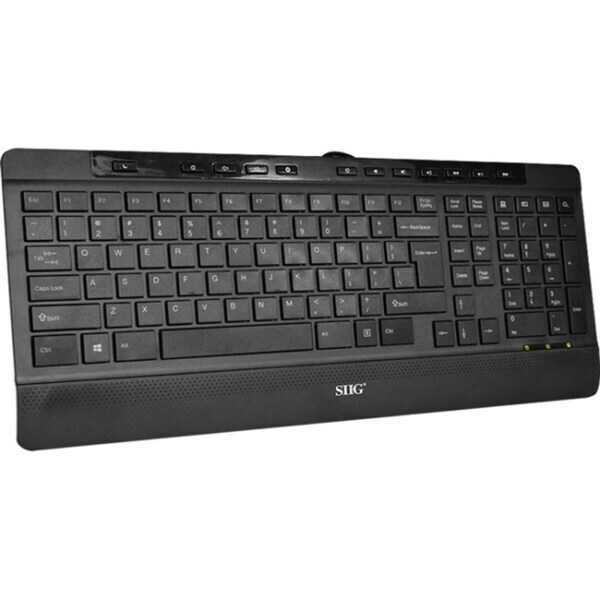 Dell - DJ375 SK-8135 Dell DJ375 Multimedia Spanish/Latin Black USB Keyboard. 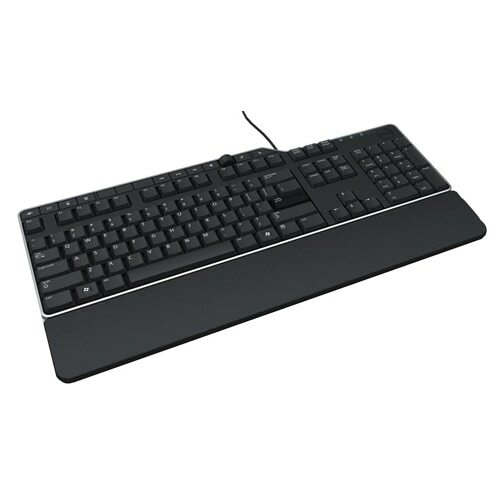 Dell - KB522 Dell KB522 Spanish Multimedia Wired USB Desktop Keyboard XCRRN 0XCRRN CN-0XCRRN. 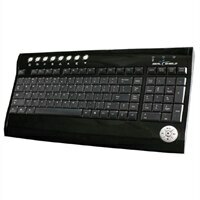 Gateway - KB-0532 Gateway KB-0532 US English Black PS/2 Wired Elite Multimedia Desktop Keyboard with Palmrest. 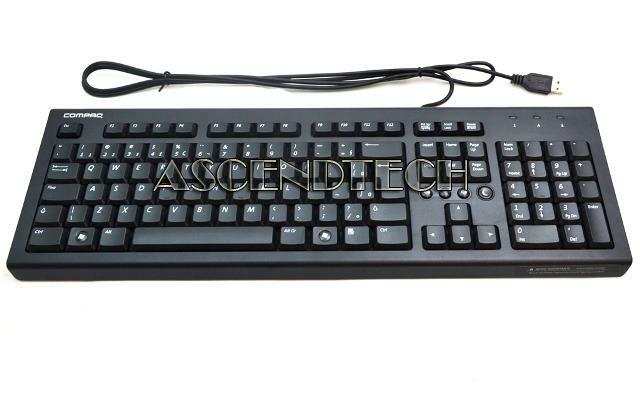 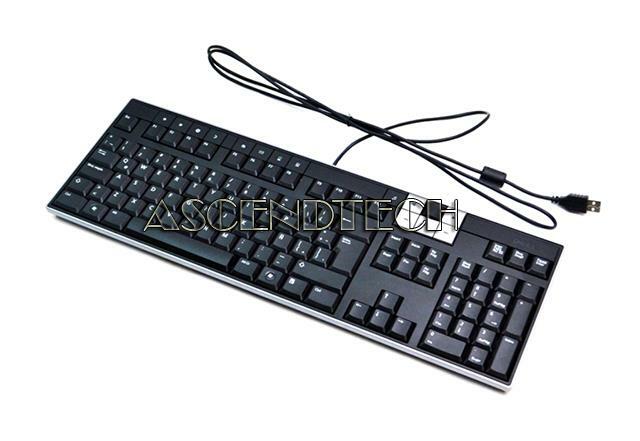 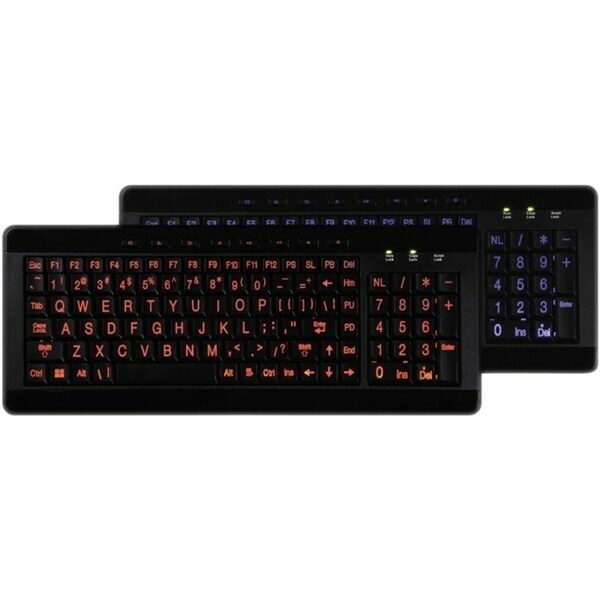 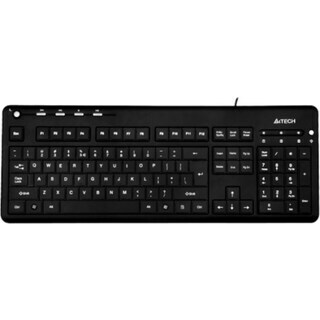 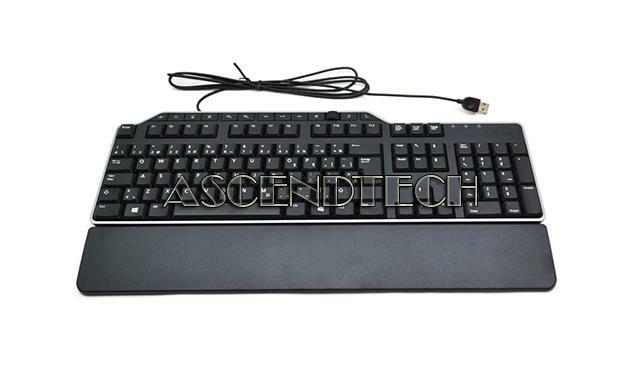 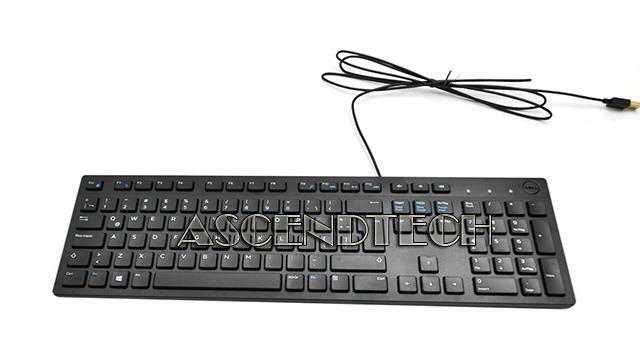 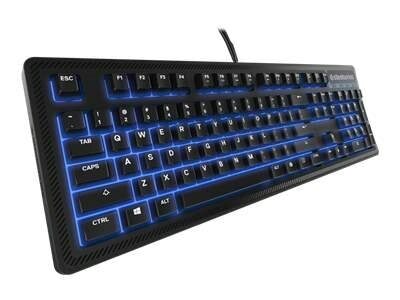 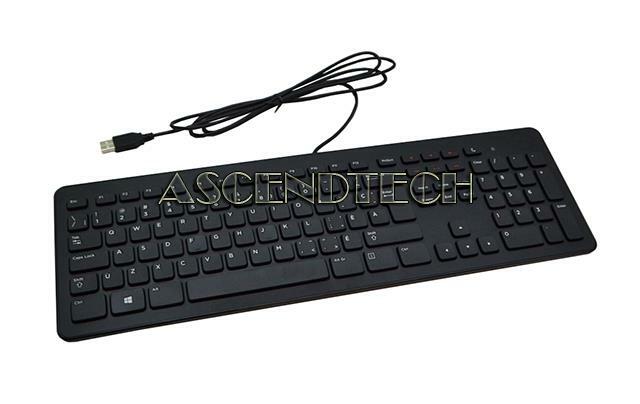 AscendTech - Multimedia USB Keyboard Multimedia USB 2.0 Cam 350K Black Wired 104 Keys English Keyboard KM-1301UUSA. 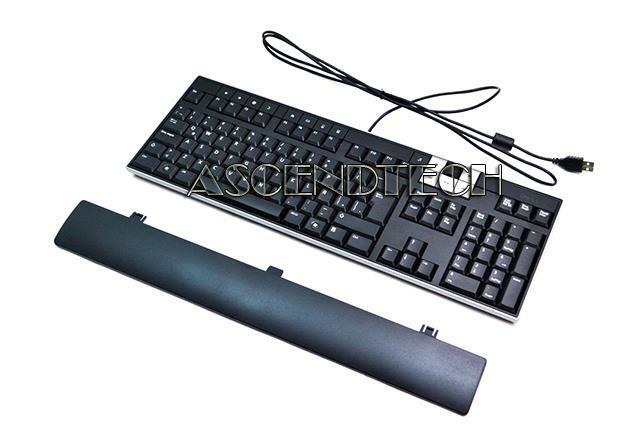 Dell - N6250 Dell N6250 Multimedia USB Black Keyboard. 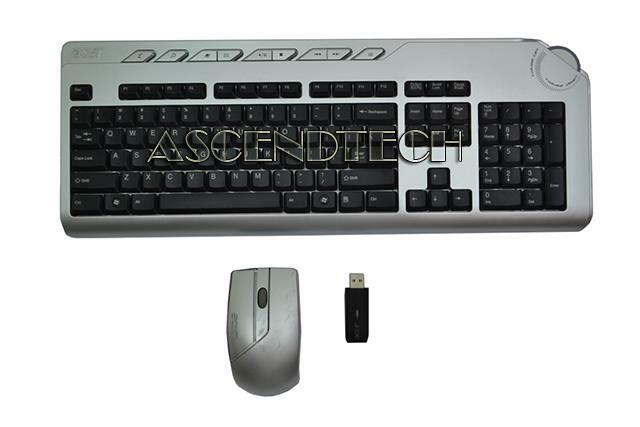 Acer America - MG-0766 Series Acer MG-0766 Silver with Black Keys US 9-Button Multimedia Volume Wheel Keyboard with Mouse and Wireless Dongle KG-0766 MG-0766 RG-0618U. 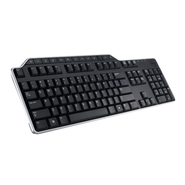 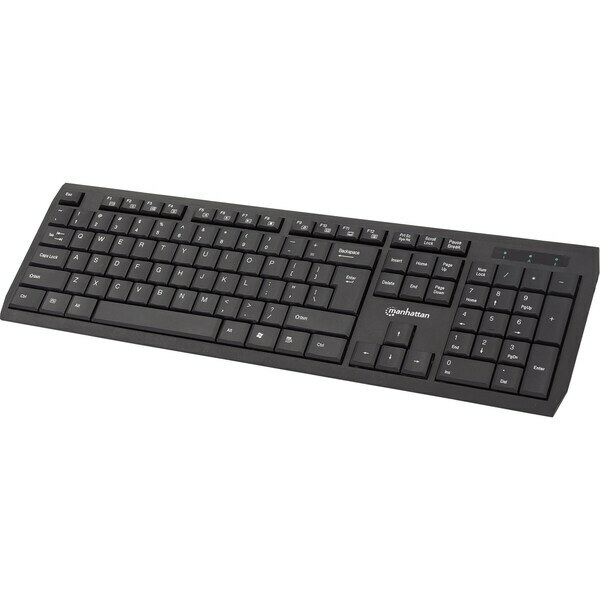 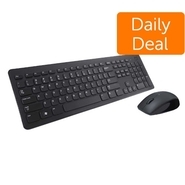 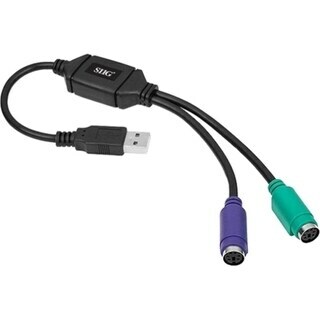 Fellowes - Split Design Fellowes Microban Split Design Keyboard - Cable Connectivity - USB Interface - Compatible with Computer (PC) - Multimedia Internet Hot Key(s) - Black 98915 FEL98915 pg.759. 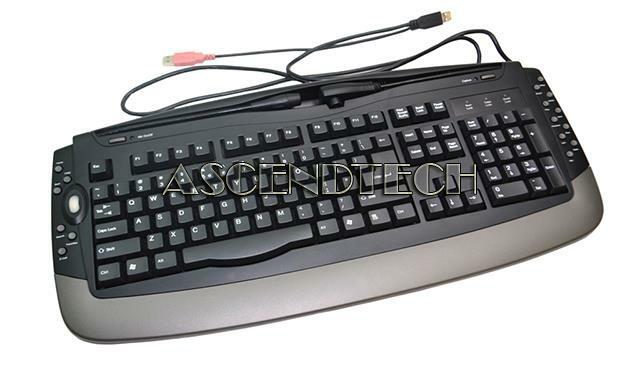 Gateway - KB-0532 Lot of 10 Gateway KB-0532 Elite Multimedia PS/ 2 Keyboards.